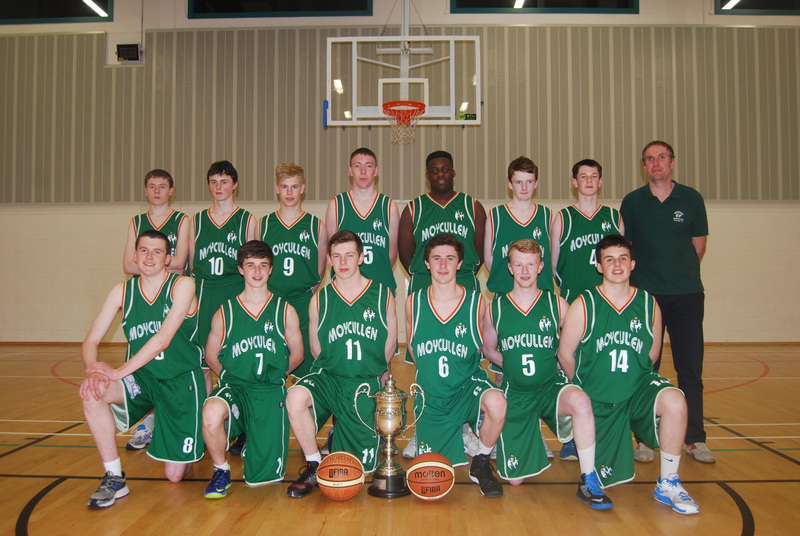 Moycullen U18 boys are just completing their preparations for the U18 National Cup qualifying tournament on the weekend of Nov 7/8. With the season focus coming so early, the team had an initial run-out against our Slovenian friends from Krvavec in July and things really kicked into gear in August. They have had an extensive program of 22 games so far with a trip to Barcelona for three games and some training coming next weekend (Oct 29-Nov 1) to round it off. Having shocked many by winning the Billy Kelly U17 tournament last season, Moycullen would have been classed as one of the favourites for the competition before the draw but injuries have taken hold and disrupted preparations. David Kelly is out for the season with a long term shoulder injury, Connor Curran has also had shoulder trouble and recently had surgery for a punctured lung. However, he has made a tremendous recovery and, while he has ground to make up, his reappearance at the weekend has given a boost to the squad. Max Brennan has ongoing troubles with his knees and has been unable to train. He does however hope to contribute where he can on the Cup weekend. However, the positive side of the injuries (and also the number of competitive games) is that other players have stepped up to the plate. Underage internationals, Eoghan Kelly and John Hackett have taken on leadership roles and Ladmy Sila has stepped up admirably to fill the gap left by David. Brian Garvey has improved with every game and is now a regular starter. James Lyons, despite being two years younger, has become a permanent starter while other young guys such as Evan Somers and Dara Heffernan have stepped up to give major contributions. Regulars, Ronan Clancy and Thomas Hackett have given their usual solid contributions while Lorcan O’Mordha has impressed since stepping up from U17 and Connor Hartnett and Mark Convery have also featured on occasion. The cup draw initially appeared kind to Moycullen having avoided big guns such as Neptune, Maree and St Vincents in the qualifying tournament. However, in recent weeks, likely crossover opponents Kubs and Dublin Lions have had wins over Tolka and St Vincents respectively while Ballincollig have also improved this season and have beaten Moycullen on a couple of occasions. All the indications are that Moycullen will need to be at their sharpest to qualify for the last 8. Coach, John Cunningham, can only hope that the amount of competition they have had over the last 10 weeks will have the battle-hardened for the qualifying weekend. 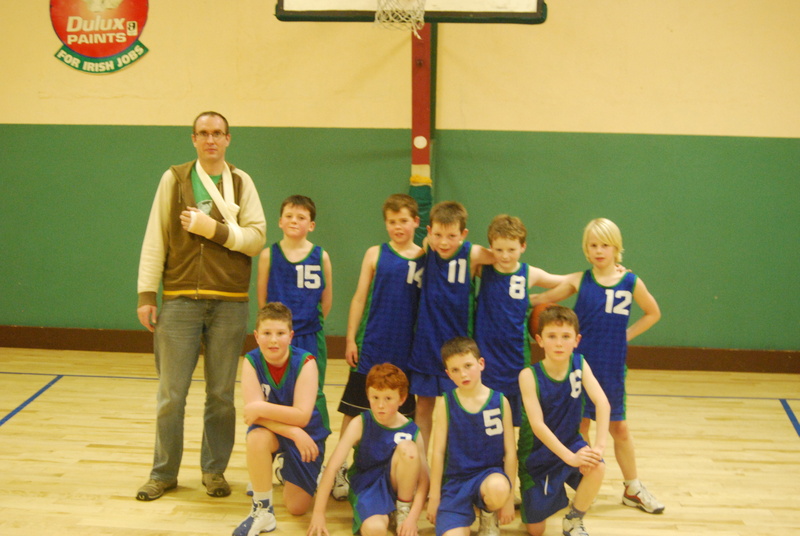 As the team reach their final year in underage basketball for Moycullen, how many do you recognise?